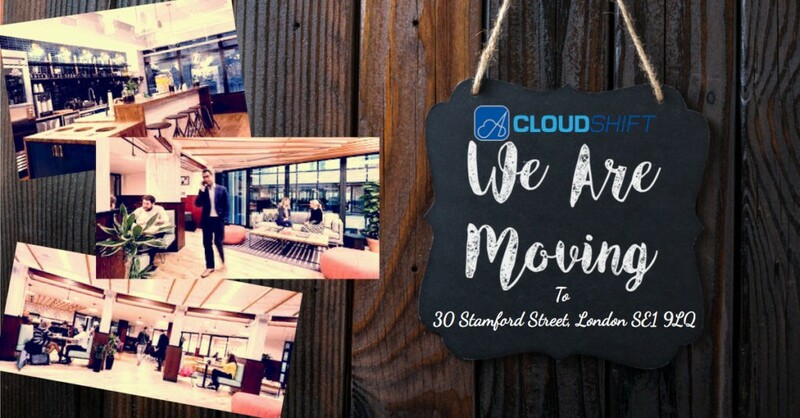 2018 will see CloudShift move into exciting new riverside offices to accommodate our expanding business and our rapidly growing team. Our new address will be 30 Stamford Street, London SE1 9LQ. And don’t worry we will still have a roof terrance, an on site bar and catering facilities! Our telephone remains 0845 548 6778 and our email addresses stay the same. Its been another year of huge achievement for CloudShift. As we approach 2018 we now have 30 UK staff, 20 off shore developers, a Salesforce Partner award and Gold Partner status in record time. Our success in 2017 would not be possible without your support. Keep up to date with Salesforce & CloudShift events, news and industry insight by following us on LinkedIn, Facebook & Twitter.